The Tax Lady : Taxes are Due Today!! 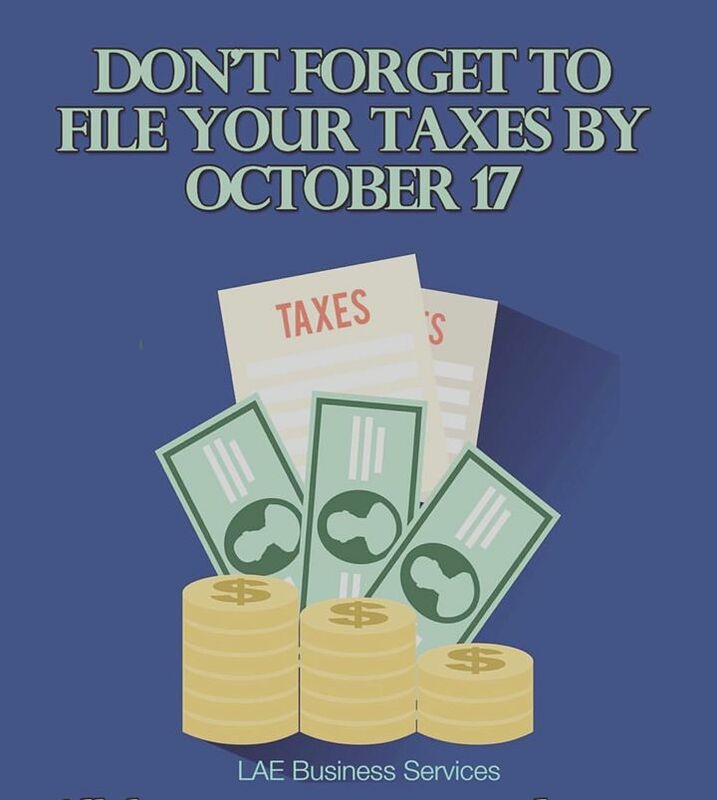 Don't forget to file your taxes by October 17, 2016! !